Bianca Jagger, Chair of the Bianca Jagger Human Rights Foundation, will join hundreds of mothers and children at a Mothers Against Fracking rally on Mother’s Day (Sunday 30th March) in London. The event will be held at Old Palace Yard near the House of Lords in Westminster, between noon until 3pm, as a demonstration of opposition from families to fracking in the UK. Other speakers on the day (from 1pm) will include Vanessa Vine of BIFF (Britain & Ireland Frack Free), Tina Rothery of RAFF (Residents Action on Fylde Fracking), Louise Somerville Williams (Frack Free Somerset), Eve McNamara of REAF (Ribble Estuary Against Fracking), Julie Wassmer (East Kent Against Fracking) and Tammy Samede from the Barton Moss Camp in Salford where a protest has continued for over 3 months against exploratory drilling by I-Gas. 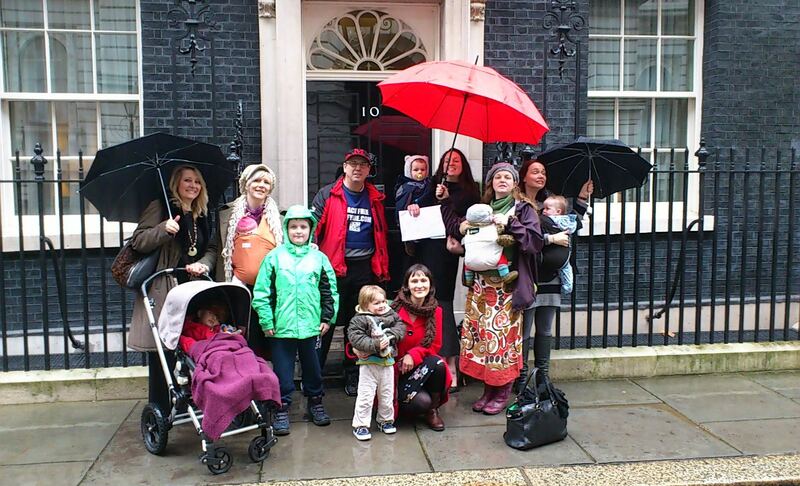 On Monday 31st March at 3pm, Mothers Against Fracking will form the 17th group to hand deliver a letter of protest to David Cameron at 10 Downing Street as part of the Walk the Walk campaign which began in November last year. There are currently over 70 anti-fracking campaign groups in the UK.